Canopies, like car doors, are open and closed often and are exposed to weather, sunshine and other environments that result in wear and operational failure. Disassembling and refurbishing saves both time and money. 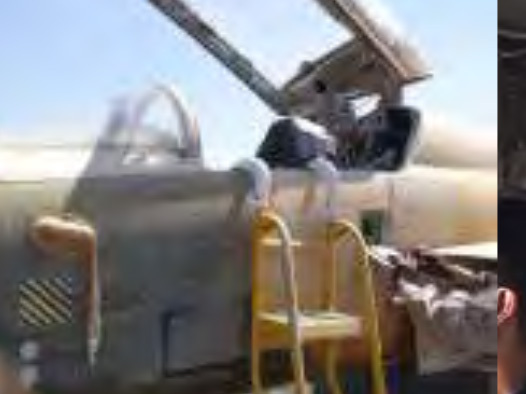 Parts like canopy glass, seals, hardware are replaced. 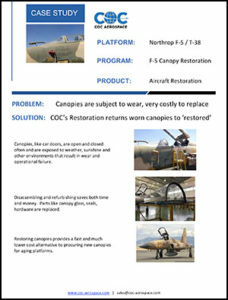 Restoring canopies provides a fast and much lower cost alternative to procuring new canopies for aging platforms.